UM has decided to shift the launch of the Duty S once again to mid-2019. That was earlier slated for a February 2019 launch, which was already late enough. 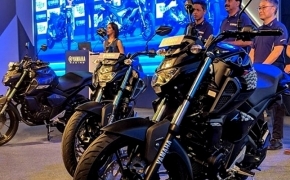 The Duty S was very keenly awaited by the cruiser fans because the bike was stated to be one of the most affordable models, the UM has ever made. 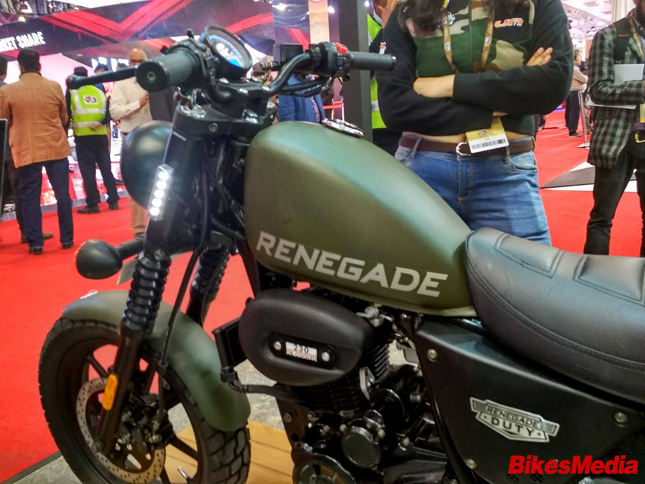 It had an expected price of Rs 1.2 lakh ex-showroom, which is quite great for a bike of this type. 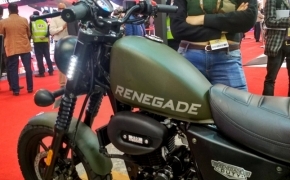 The UM Renedage Duty S is a Sportster by design, with elements similar to Harley-Davidson Iron 883. 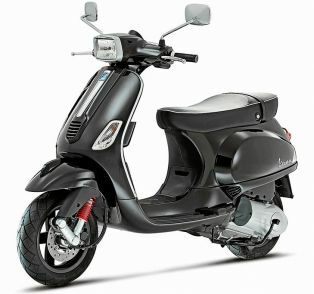 The Duty S features 41 mm front forks with dual gas-charged shocks at the back. 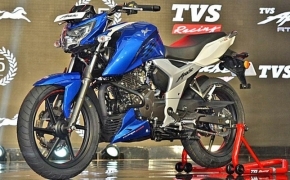 The bike is powered by a 223cc single cylinder oil cooled engine, which produces 17 PS of power and 17 Nm of torque. Dimensions wise, the bike has a 142 kg of weight and a ground clearance of 180 mm. The bike stands on a 120/80 17 inch tyre at the front and a 130/90 15 inch tyre at the rear. Along with the Duty S, the Duty Ace has also been postponed for a mid-2019 launch. Both bikes share the same engine, chassis and dimensions.